Howdy Numbnuts! This is for folks who are watching their nickels, as well as deal-seekers. 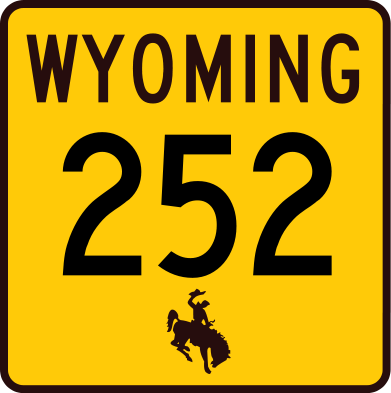 We have a pretty cool 7-week window of opportunity here for you to clear $252-$300 tax free. Plus $100 if this is new to you. The Citi® Dividend Platinum Select® Visa® Card (boy that’s a lot of ®s for a name) is a card that pays 5% cash back in categories that change quarterly. What separates this card from other 5% cash back cards, is that you are only limited to $300 cash back in the 5% categories per calendar year. The others are $75 per quarter. I love to use my Citi Dividend card for opportunities like this. 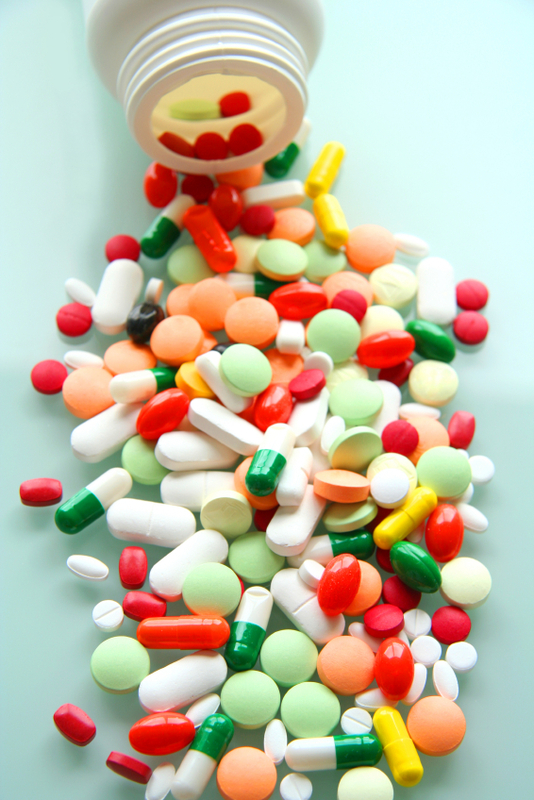 It has “Drugstores” as one of its 5% cash back categories through March 31, 2014. CVS is a drugstore. Heck, I could earn $300 cash back at CVS in one stop! Of course, I don’t need $6,000 in bunion pads, wart remover and unmentionables – which I won’t mention. Alas, CVS is more than opiates and Whitman Samplers. Here’s how you can easily get $300 without actually buying $6K in stuff. Before I forget, you can click on “Chip’s Favorite Credit Card Offers” at the top right side of this website for up-to-date deals, terms, and conditions on this card and more. Email me if you have any questions about which card might be right for your situation. 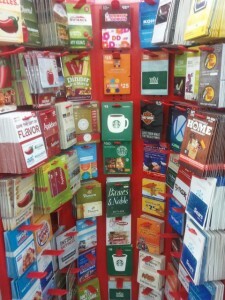 Drugstores like CVS sell gift cards to a slew of stores and restaurants. They sell American Express and Visa gift cards that have a $5.95 activation fee. 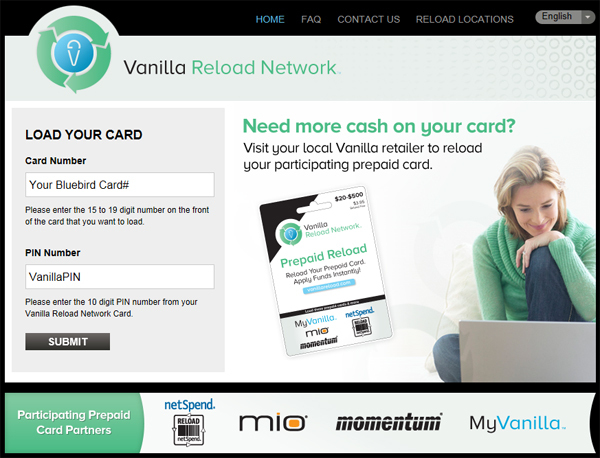 They also sell Vanilla Reload Prepaid cards with a $3.95 activation fee. After you have picked up balms and salves for your snaggley hammer-toes, and Scope to disguise your goat-breath, I suggest that you use your Citi Dividend card to buy a gift card or two, for places you actually use. I picked up a Shell gas station gift card. I do not advocate loading up on gift cards to buy stuff you don’t need. Using a card to buy a CVS gift card from CVS may create a wormhole that will implode the store. You could use your Citi Dividend card to buy Vanilla Reload Prepaid cards. Then go to VanillaReload.com, enter your Bluebird account number and the Vanilla Reload card number. 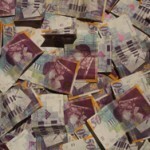 The funds transfer instantly. 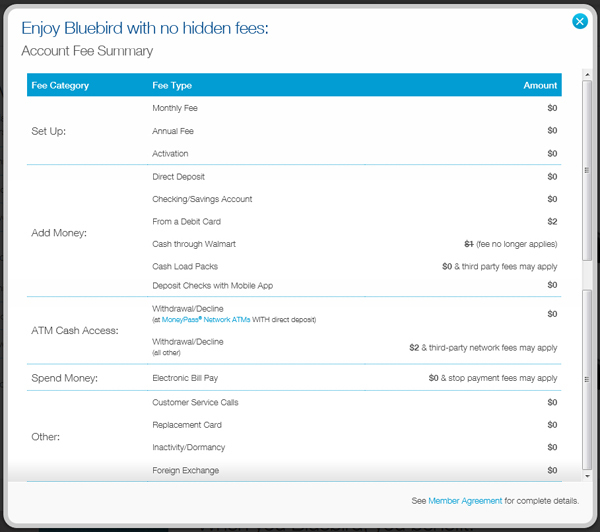 Then you can use your Bluebird account to pay bills and even pull money right back into your linked checking account. “Launder”? Who said “launder”? I didn’t say “launder”. Doing the L-word is how you could get $252 tax free and clear ($300 cash back minus the Vanilla Reload fees). You can even use your Bluebird account to pay you credit card bill – without getting thrown in Bluebird jail. I’ve used my Citi Dividend card to buy Vanilla Reload cards that funded my Bluebird. Then I used my Bluebird to pay my Property Tax bill. I earned 5% cash back buying the cards at CVS. For every $1,000 in Vanilla Reload cards, I came out ahead of the game $42.10 ($50 from Citi minus $7.90 in Vanilla Reload activation fees). 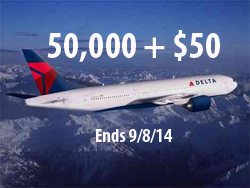 If this sounds interesting to you, apply for the Citi® Dividend Platinum Select® Visa® Card. 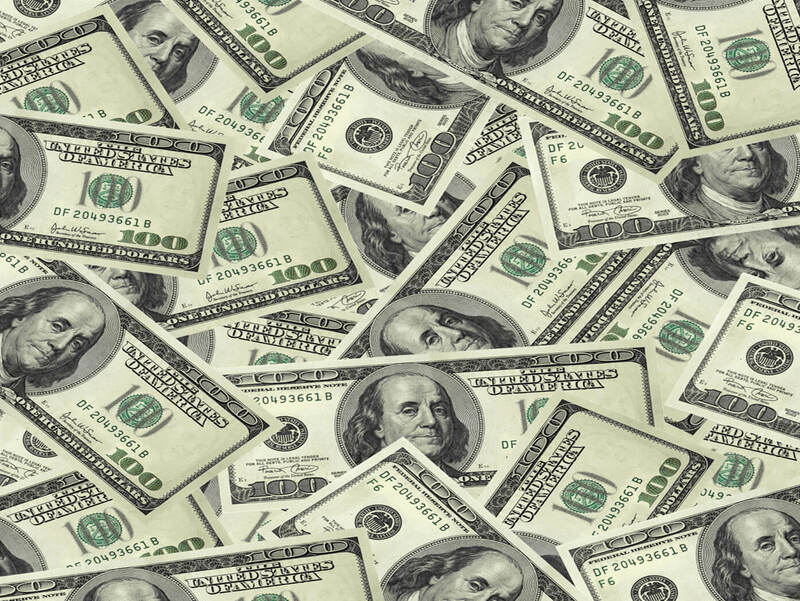 Remember, you will get $100 cash back if you spend $500 in the first 90 days. Hello one-Vanilla-Reload-card purchase! This Citi card never has an annual fee. It also gives you 12 months at 0% on new purchases – which these are. Then go to Bluebird, click “Register Now”, and sign up for your free account. With Bluebird, you can make direct deposits, pay bills online, deposit checks with your iPhone or Android. 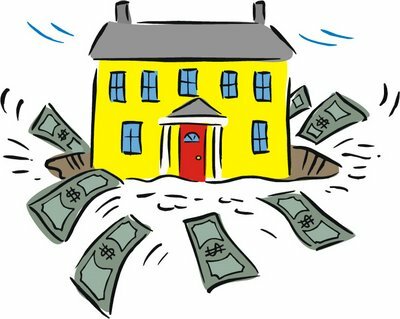 There are no annual, monthly, overdraft, or minimum balance fees. You can send and receive money to/from anyone with a Bluebird account. There are no credit reviews. It’s an American Express product but is NOT a credit card. 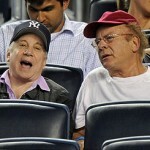 You can have the worst credit in the world and do Bluebird. See their video and fees below. I found CVS’ policy on the Vanilla Reload card varied from store to store. Some would let me buy Vanilla Reload cards with a credit card. Others would not. Most said $1,000 was the daily limit on which I was allowed to buy Vanilla Reload cards. I had better luck at CVS in neighborhoods where I guessed more “unbanked” people lived. 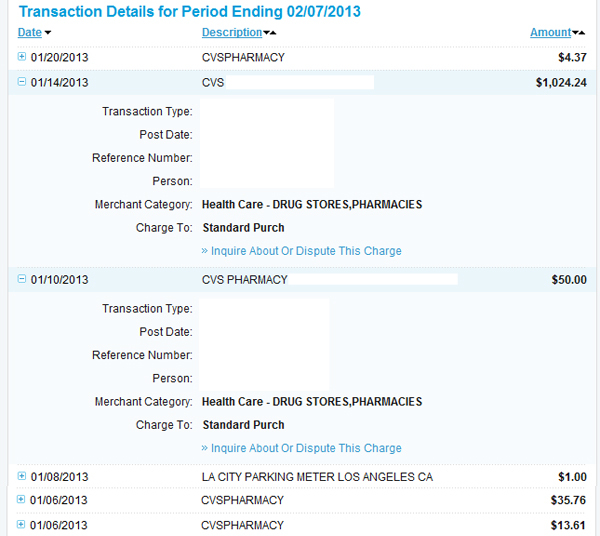 Below is my screen capture showing CVS purchases. I opened up the drop-down to show how even the $50 Shell gift card ($50) and $1,000 in Vanilla Reload cards plus other stuff ($1,024.24) were classified as Drugstore purchases. ALL of my CVS purchases earned 5% cash back when my statement dropped on Feb 7th. As you can see, our parking meters take credit cards. Take that Cool Hand Luke.